AMD’s cut down Fiji GPU has proved to be great competition for Nvidia’s GTX 980 and even knocks on the door of the more expensive GTX 980 Ti in some tests. Even with fewer texture units and shader cores the Radeon R9 Fury performs very close to as good as the full blown Fury X does. If AMD and Nvidia’s flagship cards are too expensive then the AMD Radeon R9 Fury is a good option for high-end gameplay. Be warned, though – its power consumption is high. Due to an unusually short review lead time, we weren't able to dive into each aspect of the Fury as extensively as usual, but it left a very good first impression and we're looking forward to additional testing in the near future. And if you're looking for the lowest-cost way to start legitimate 4K gaming today, the Radeon Fury delivers—as long as you keep our caveats about future-proofing in mind. And you buy a FreeSync monitor. The R9 Fury would benefit from an MSRP of $499, as opposed to $549, to ensure there is a price-to-performance win for AMD against the GTX 980. That said, the R9 Fury is still a good buy at its current price point, particularly Sapphire's Tri-X OC variant which delivers a cool-and-quiet experience thanks to some design innovations in the cooling arena. 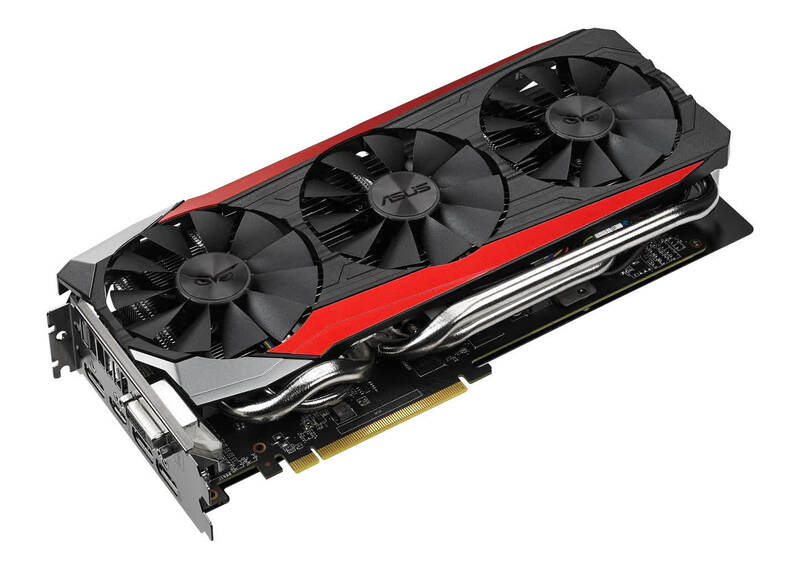 We come away from this editorial with the feeling that R9 Fury is a better bet than the Fury X - a card that is blighted by the impressive performance of the GTX 980 Ti. 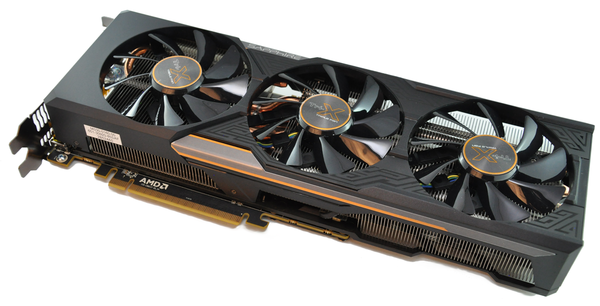 R9 Fury occupies that barren price/performance space between Nvidia GeForce GTX 980 and GTX 980 Ti. 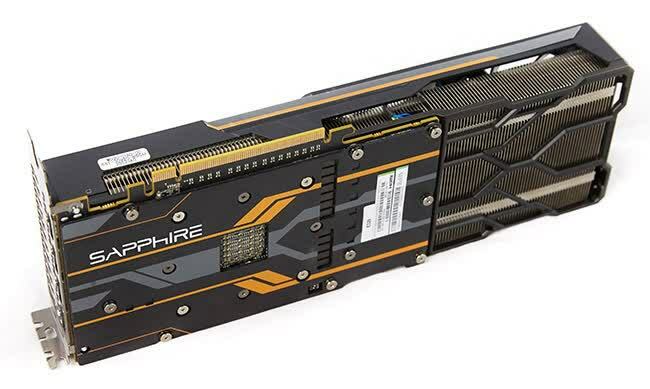 The Sapphire Tri-X Radeon R9 Fury is a fantastic graphics card. It is powerful enough to outperform the GTX980 and the high bandwidth architecture delivers a wonderful gaming experience at Ultra HD 4k. The latest iteration of the Tri-X cooler sets a new standard for AMD cooling solutions – it is silent when idle and very quiet under extended heavy load. ASUS has jam packed this video card full of high-end high-quality hardware components. It has even brought back the DVI port for the Fury series. If anything is built with overclocking potential, it is this video card, and we cannot wait to tear into overclocking. We think the potential is there to overtake Fury X if it can overclock well. So the R9 Fury has its virtues. 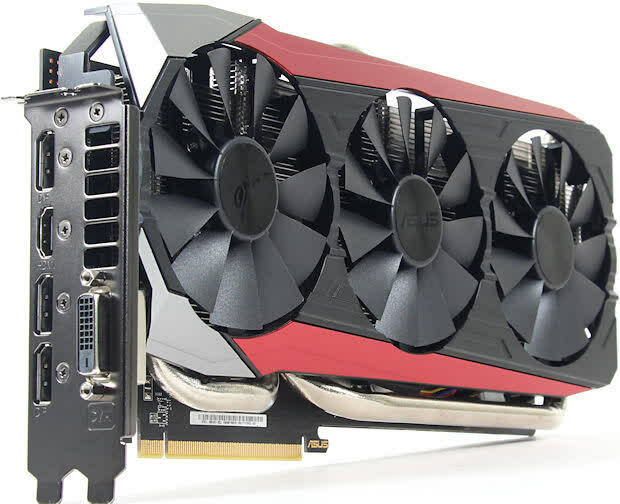 The difficult reality at present, though, is that this card is based on a bigger GPU with a larger appetite for power than the competing GeForce GTX 980. The Fury has more than double the memory bandwidth via HBM. It costs about 50 bucks more than the 980. Sapphire's implementation in the form of the Tri-X is solid as well. Even though the company went with the shorter reference-style PCB design of the Fury X card, using a full-length cooler means that the card performs perfectly with temperatures hovering in the mid-70C range. 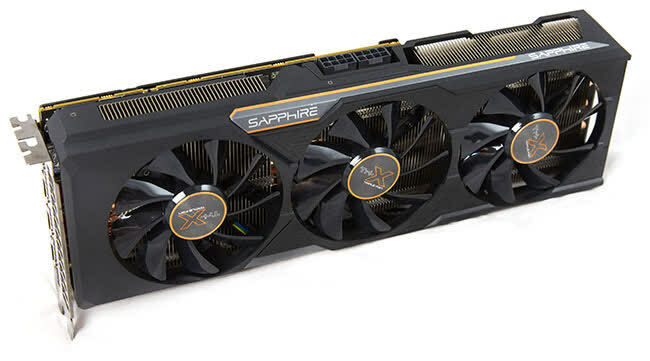 SAPPHIRE kills it for Team Red with the Tri-X R9 Fury. It doesn't trail far behind the Fury X, but thanks to its air cooler, the video card is a quiet, but powerful package that provides great performance. If AMD can push the price of these cards down into the $520 to $530 range or below, the Fury could definitely compete with some GTX 980 cards. I also think the water-cooled Fury X is gonna be a tough sell over the Fury, a card that is nearly as fast without eating up the room a radiator would take or suffering from the watercooling pump's noise. I wish more AMD partners built R9 Fury cards because this SKU is definitely a better rounded package than the R9 Fury X.